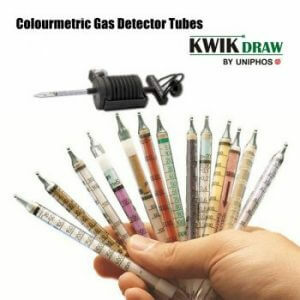 Kwik-Draw Ventilation Smoke tubes can be used to identify airflow patterns and leaks. The fuming Sulphuric acid reacts with moisture from the ambient air producing white smoke and no color change takes place. 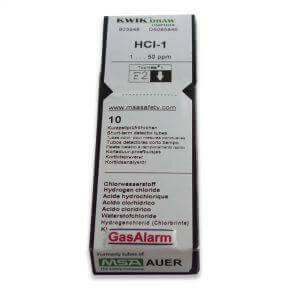 Important Note Before Use: – Smoke tubes extricate sulphuric acid mist. Avoid inhalation of the smoke clouds. When destroying used tubes, note that the filling material contains sulphuric acid.